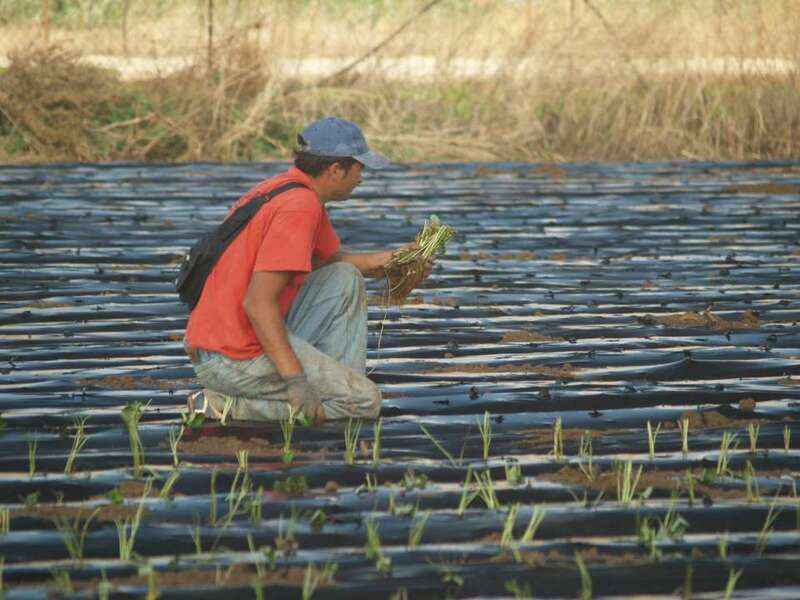 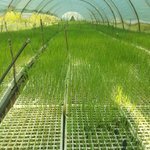 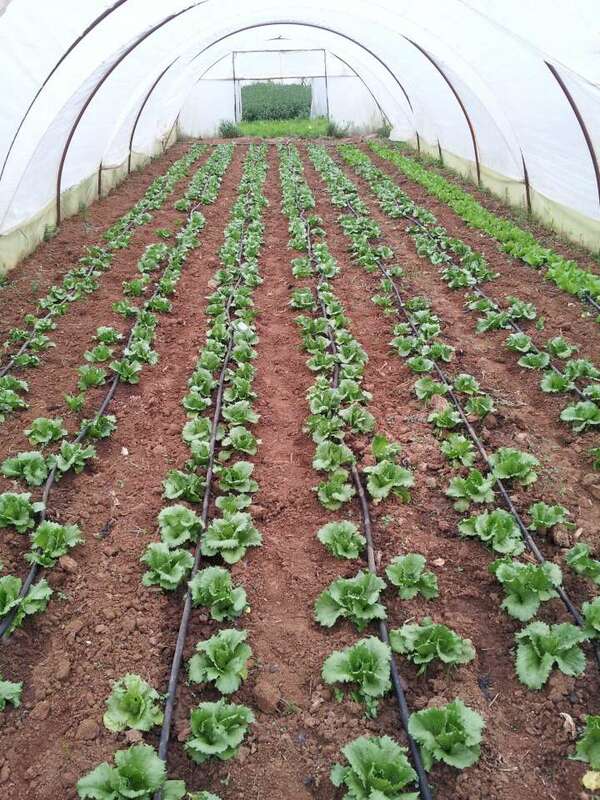 We first dealt with organic farming in 1996. 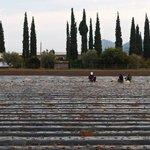 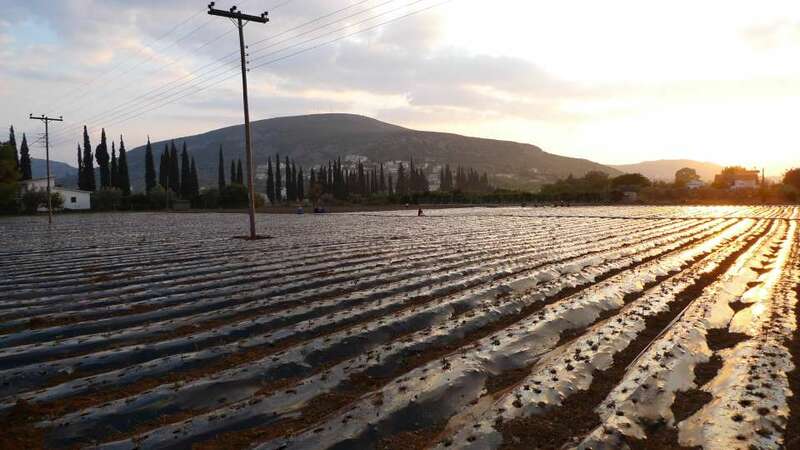 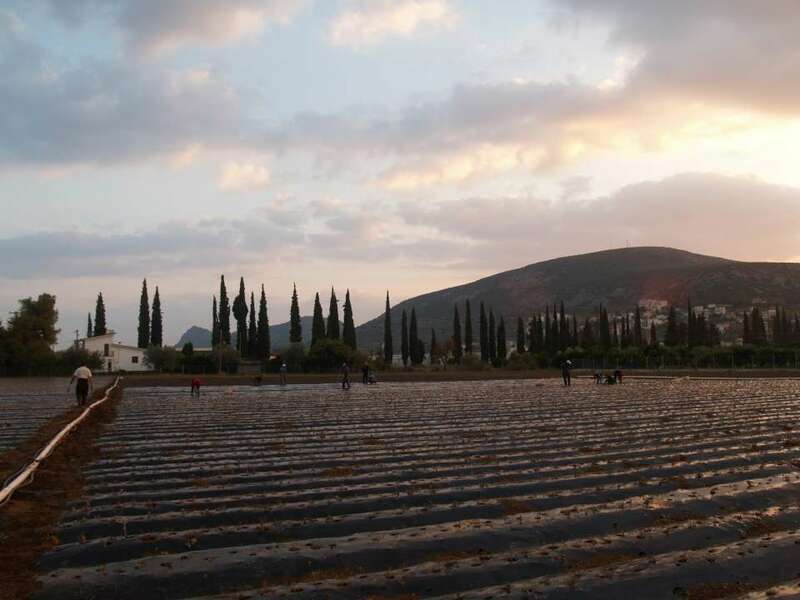 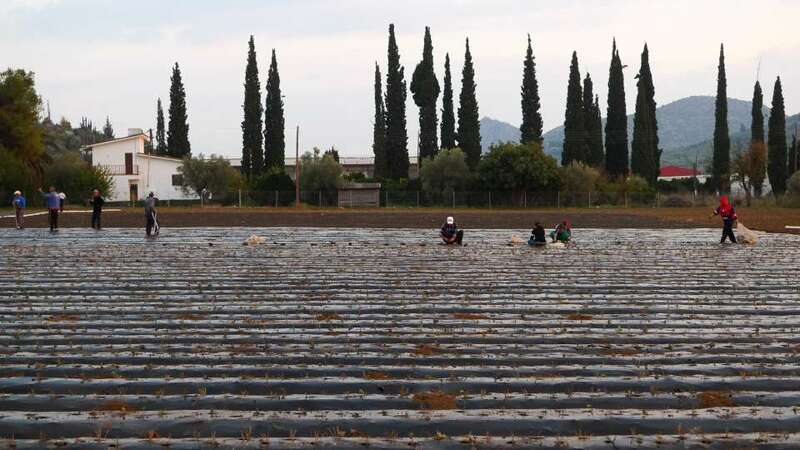 In the beginning, there were 180 acres of citrus in Argolis and, pretty soon, the farming was extended to larger areas with various fruits and vegetables. 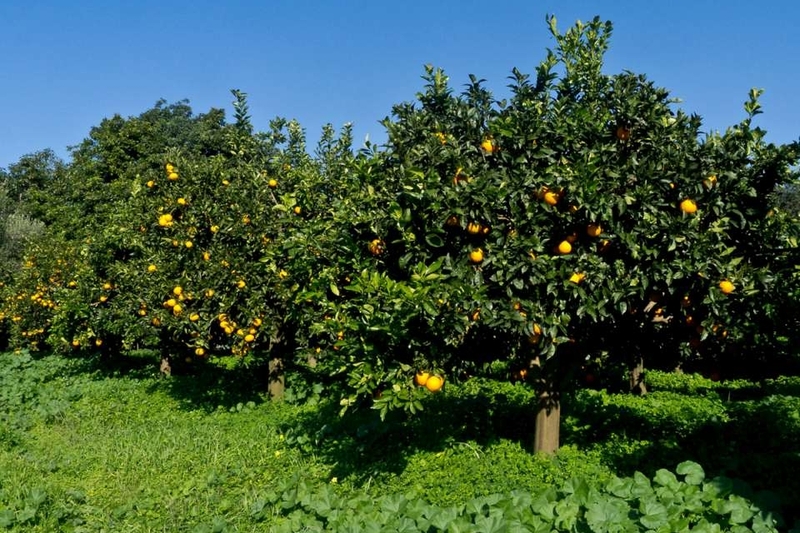 The next step was product standardization and marketing. 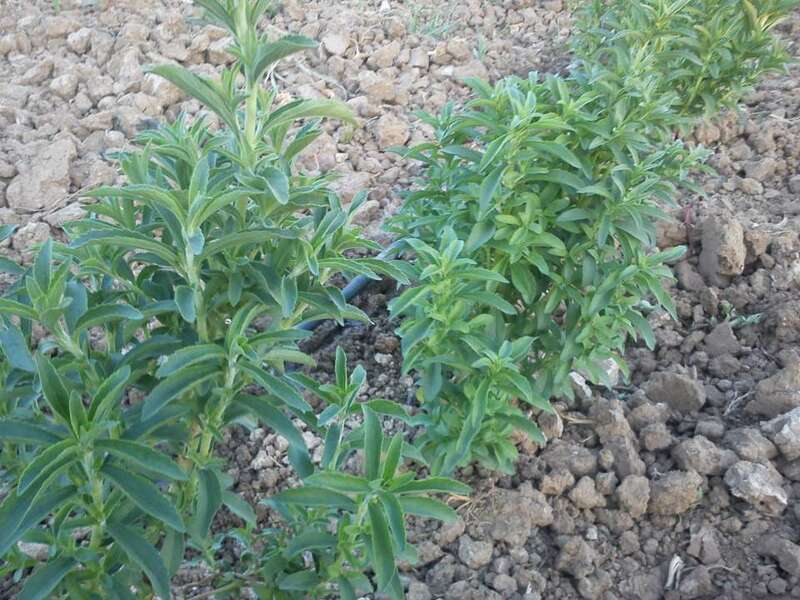 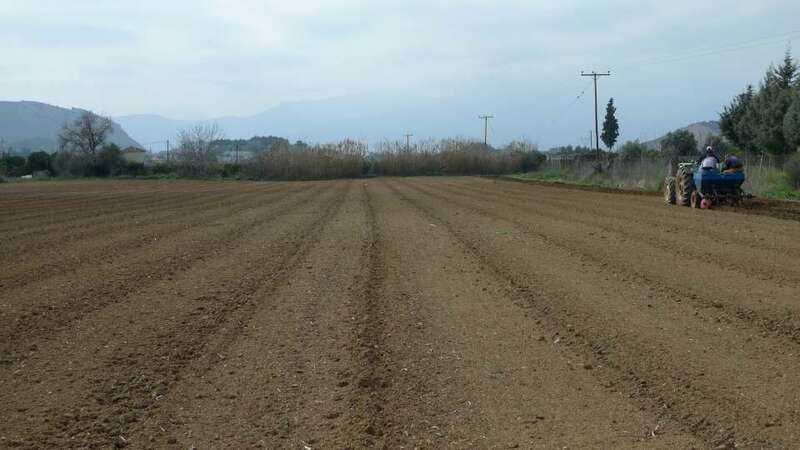 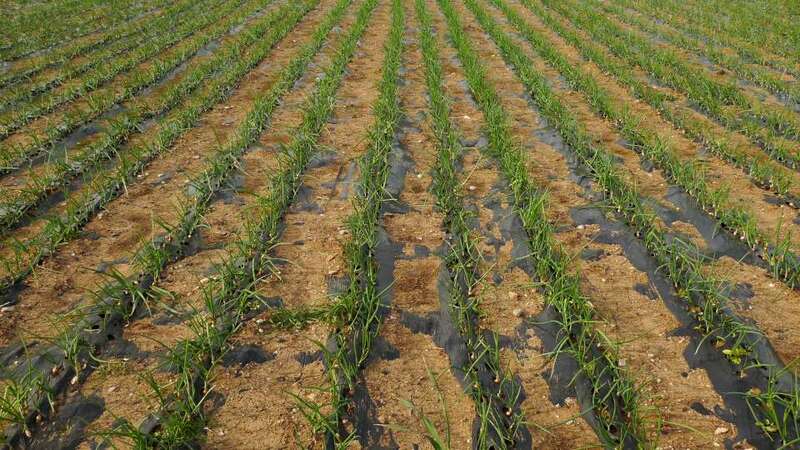 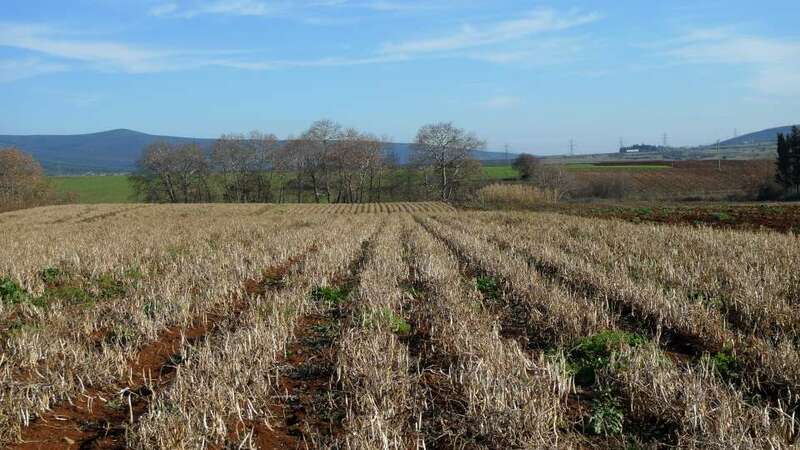 Today, our farming land is more than 400 acres in extent, 150 acres of which are located in Arcadia (the “Davias” plain, close to the Mount Mainalon). 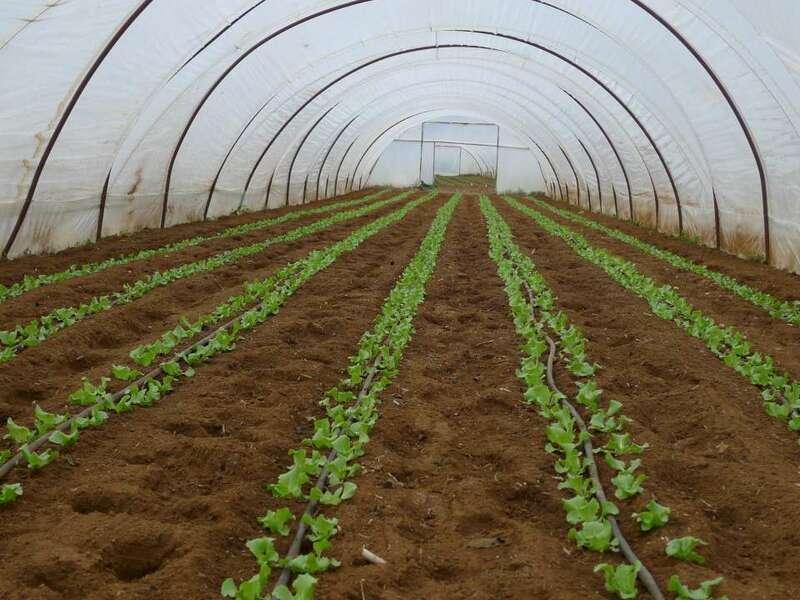 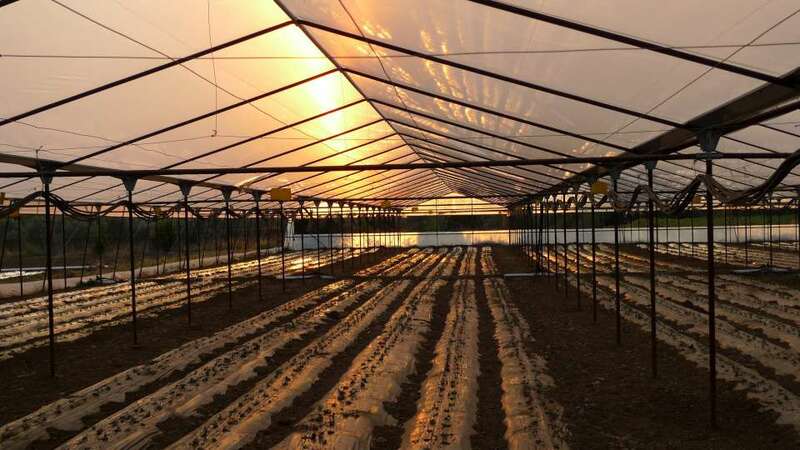 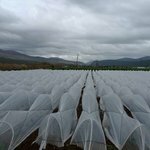 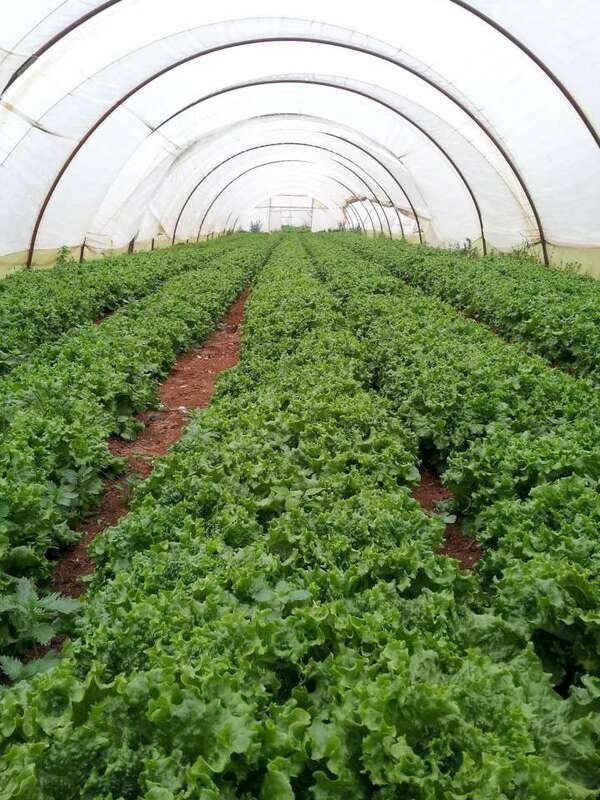 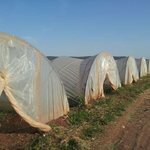 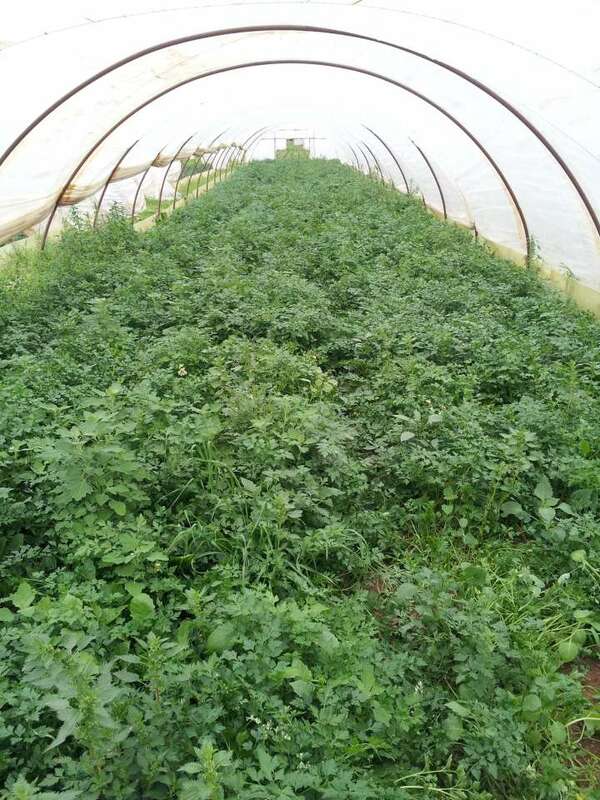 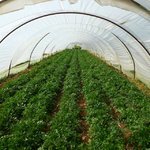 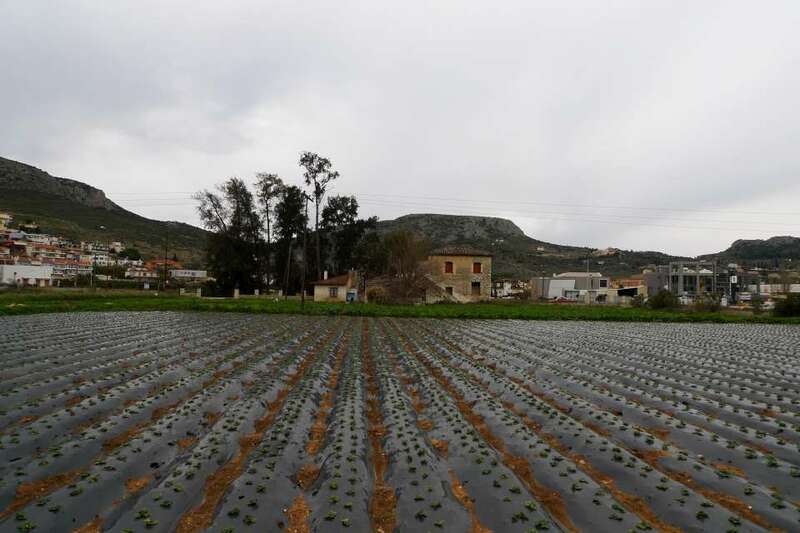 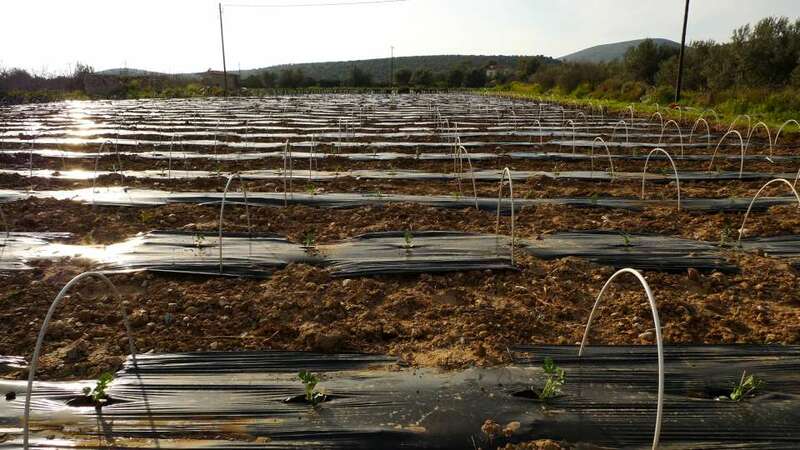 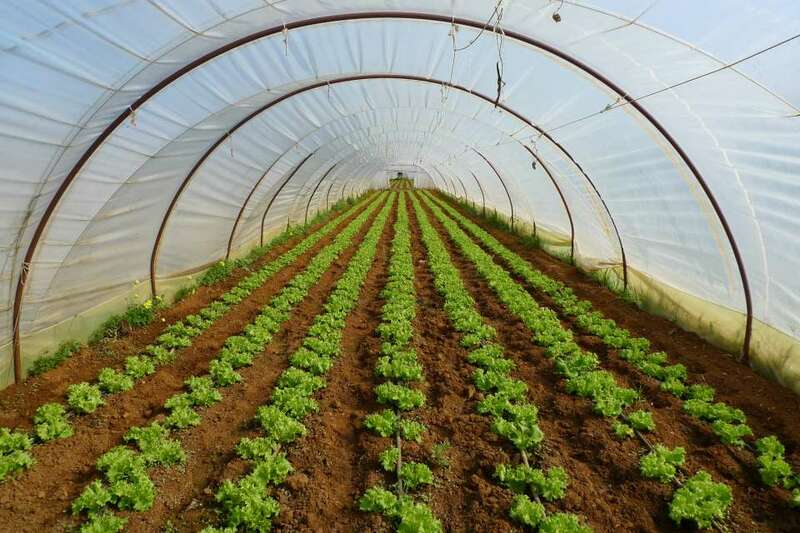 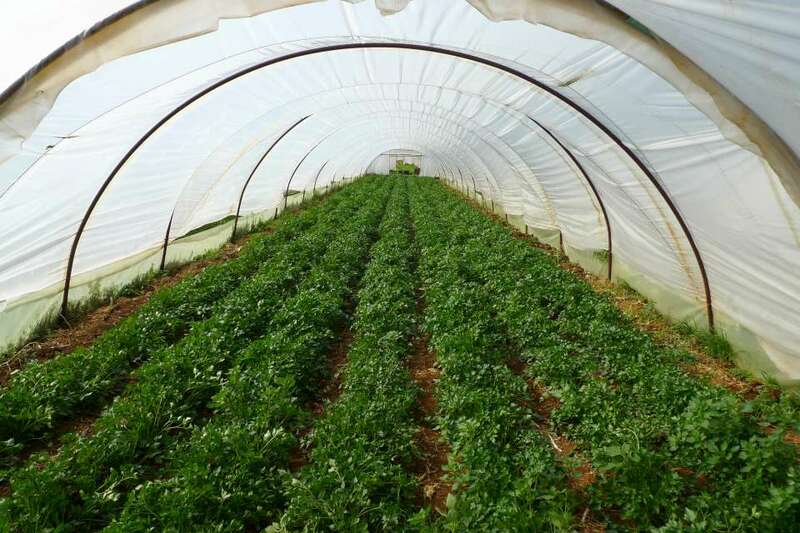 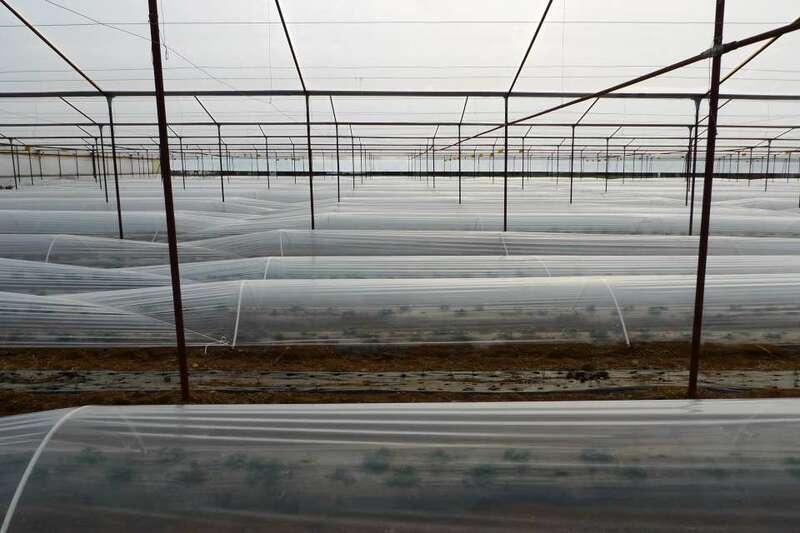 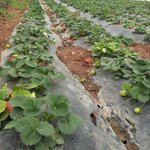 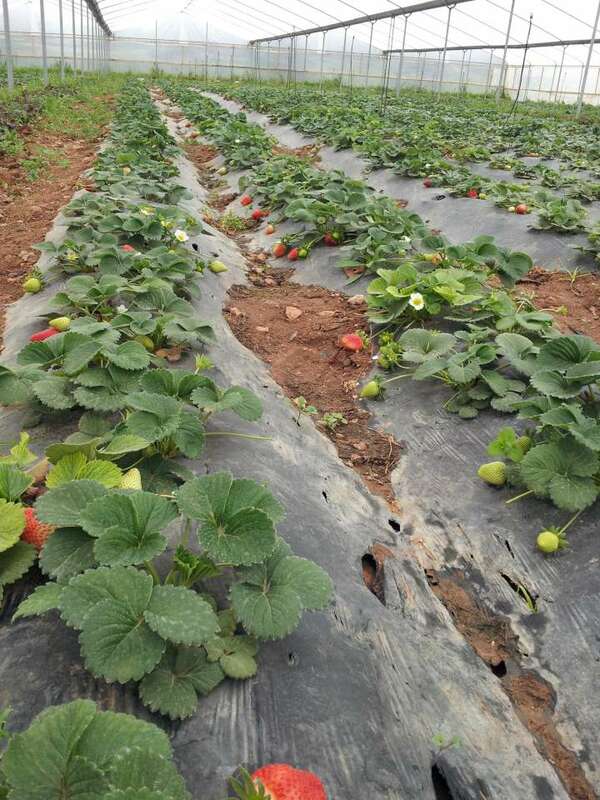 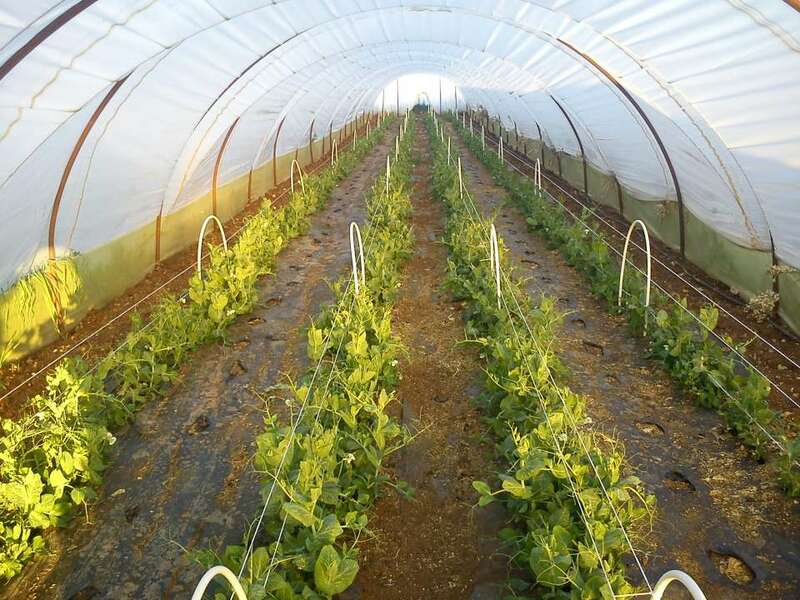 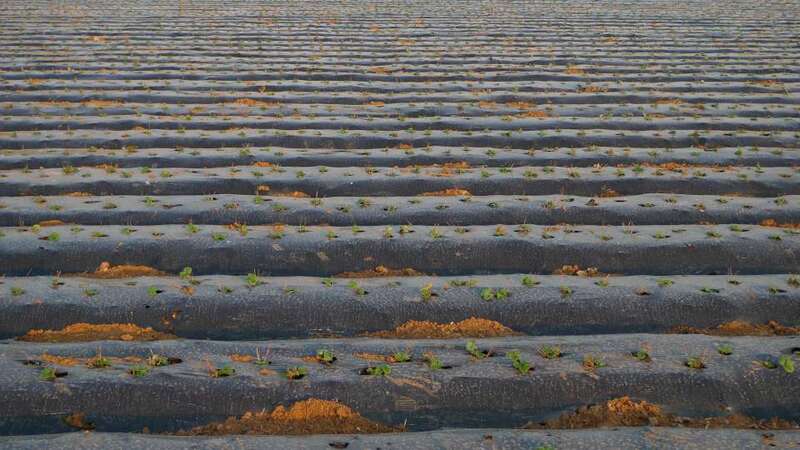 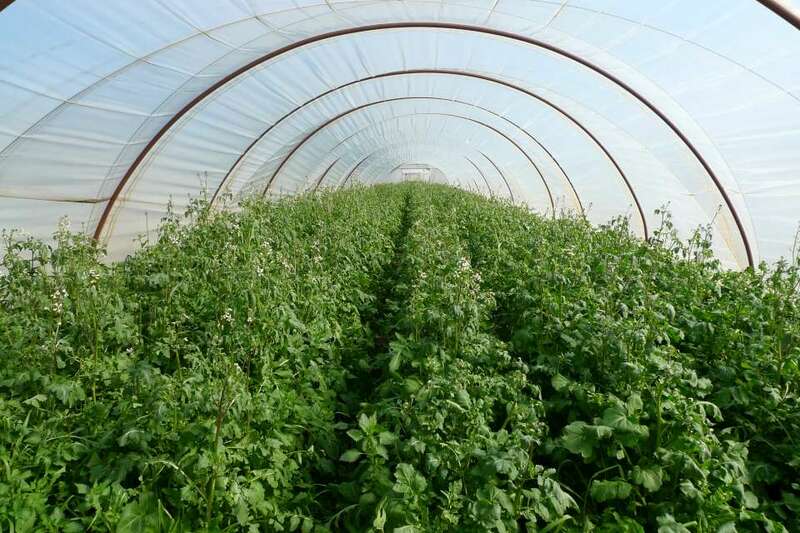 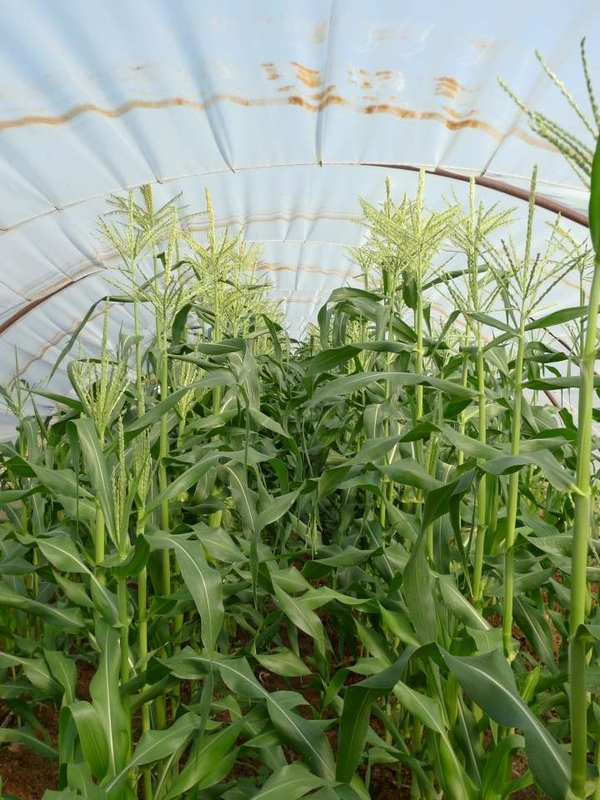 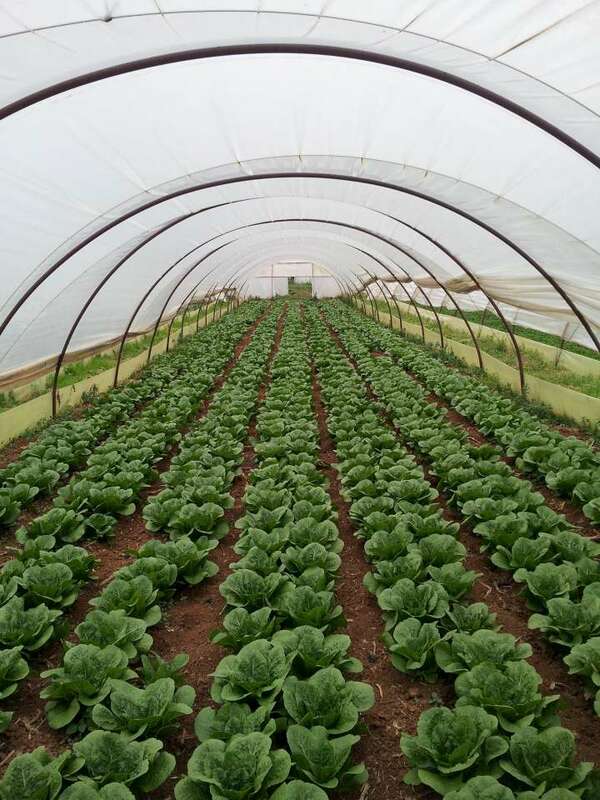 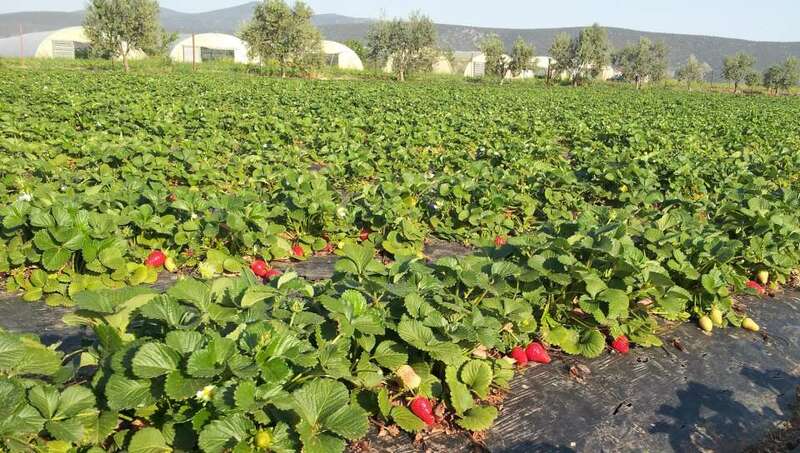 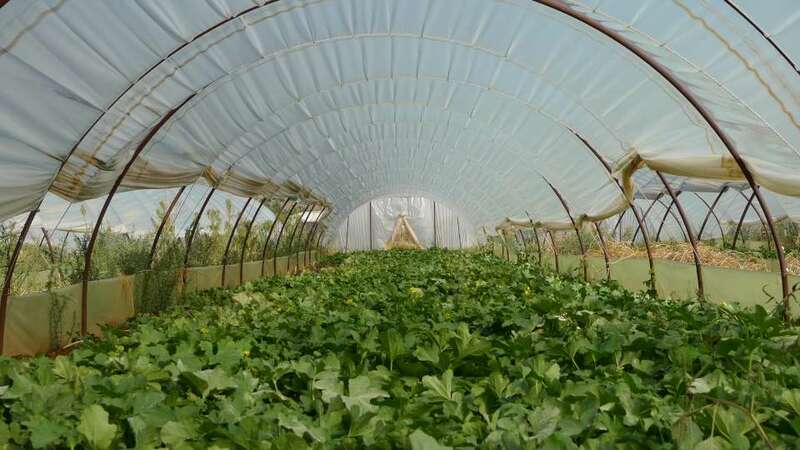 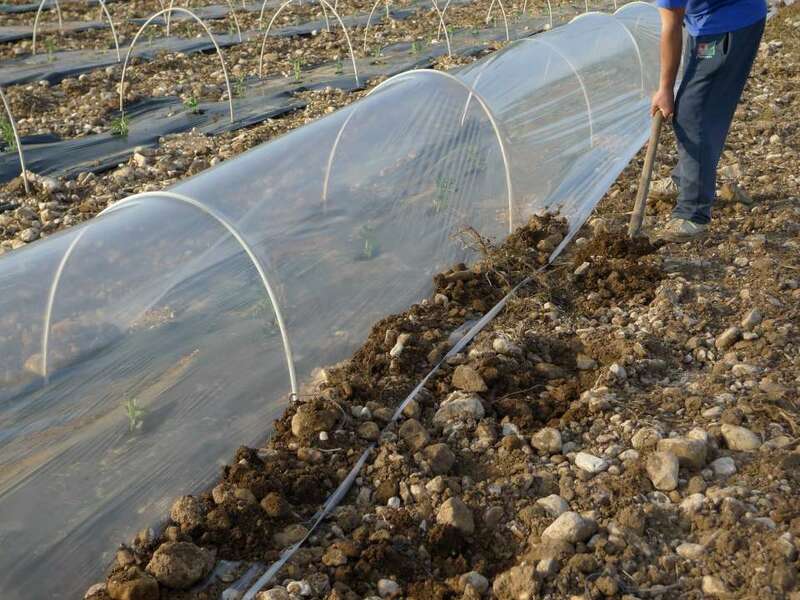 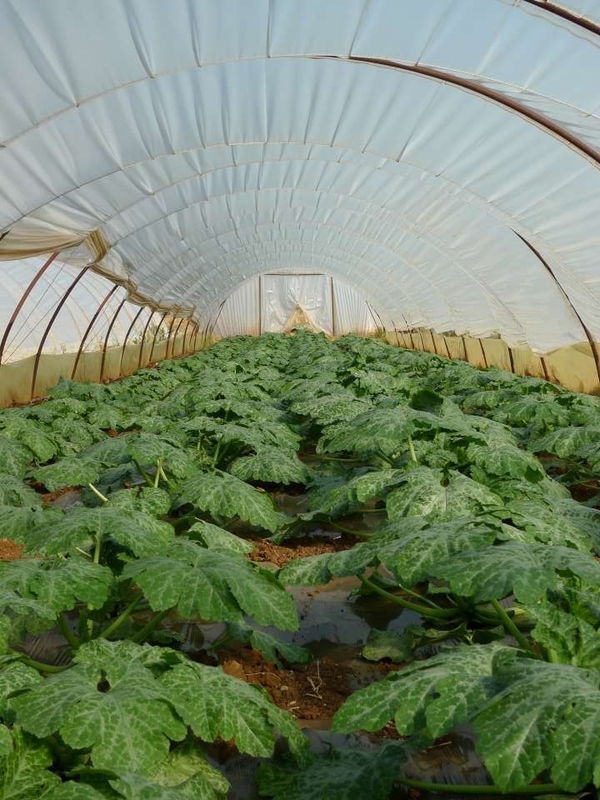 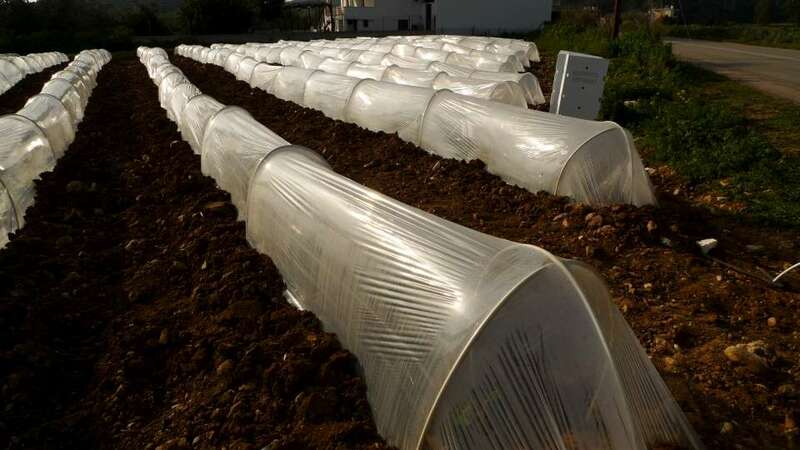 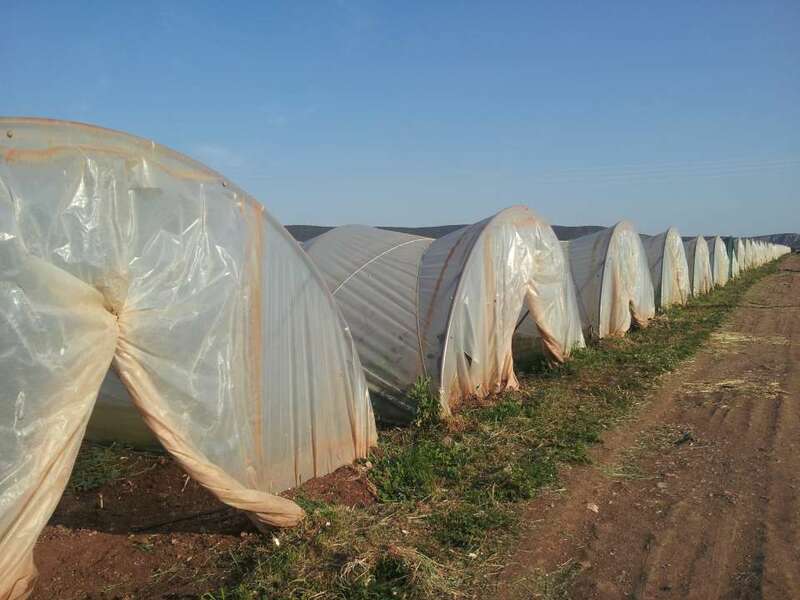 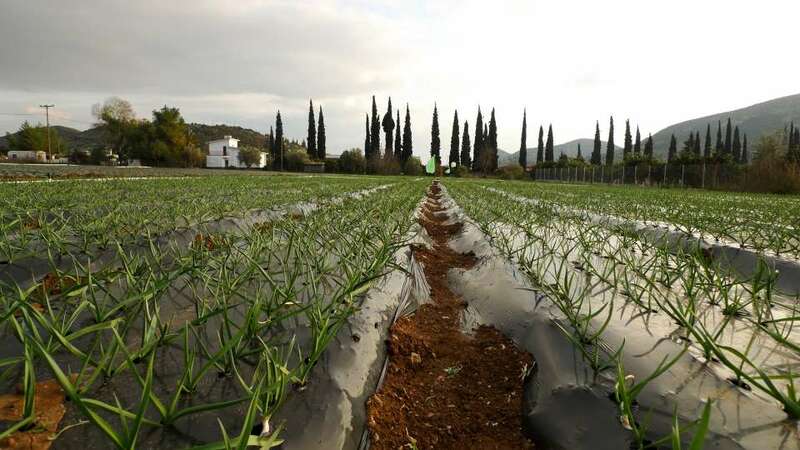 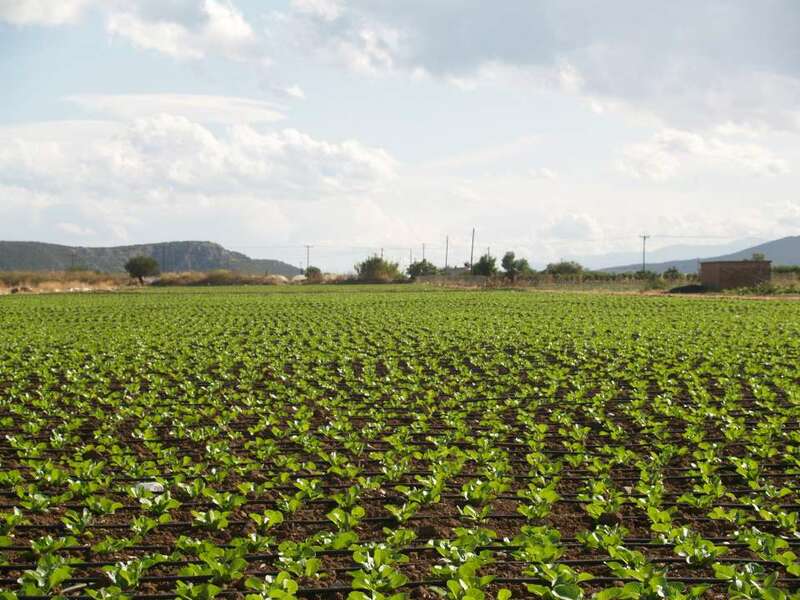 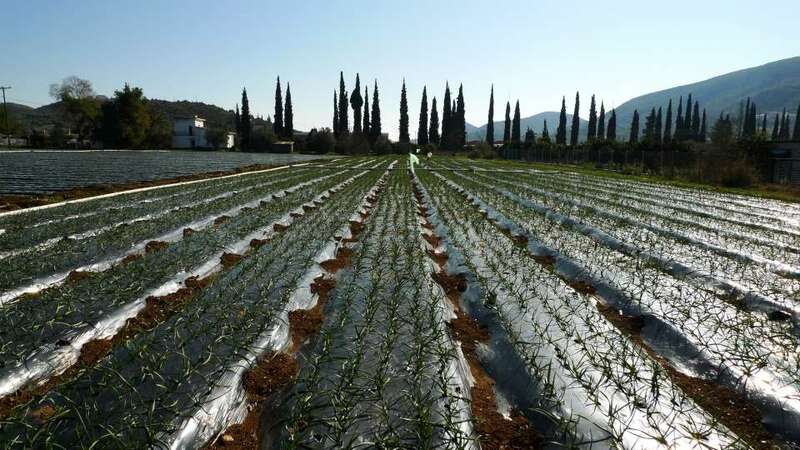 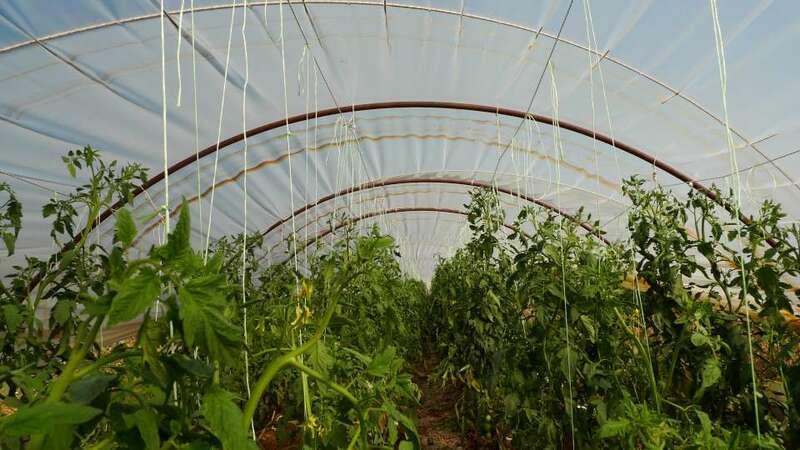 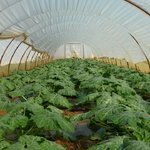 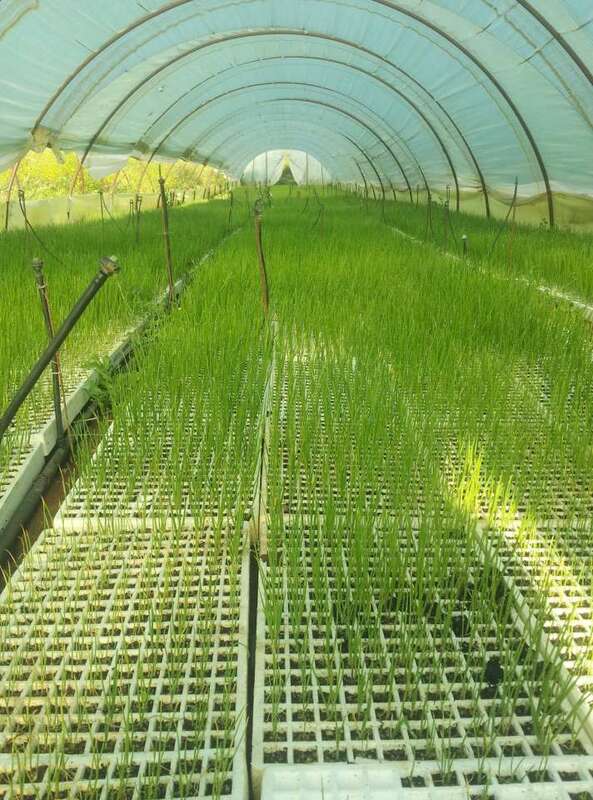 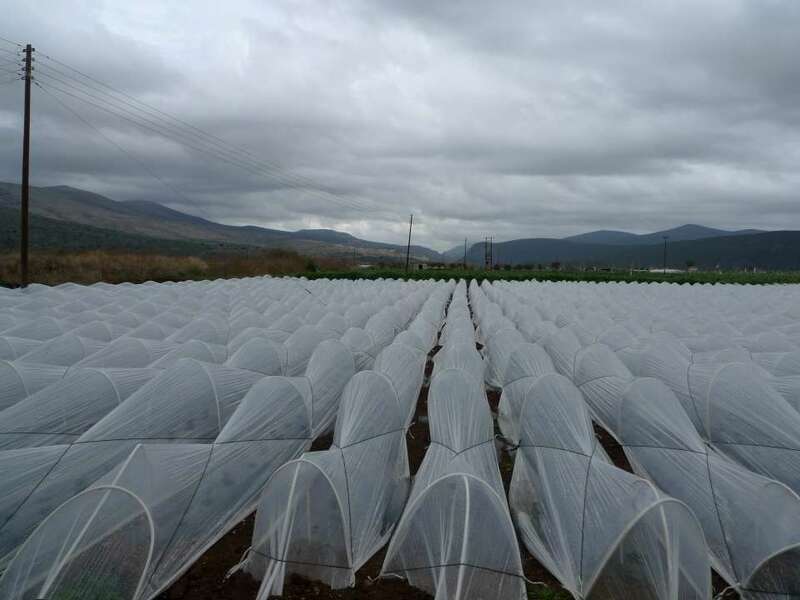 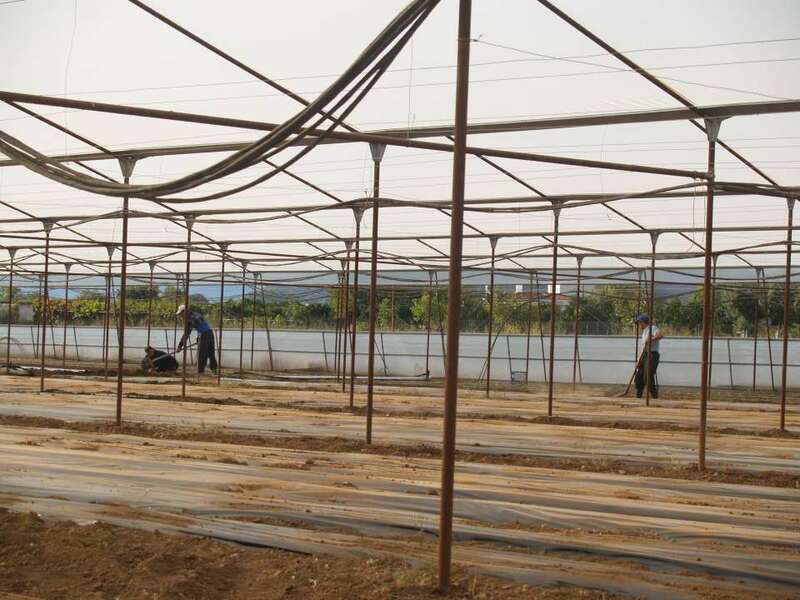 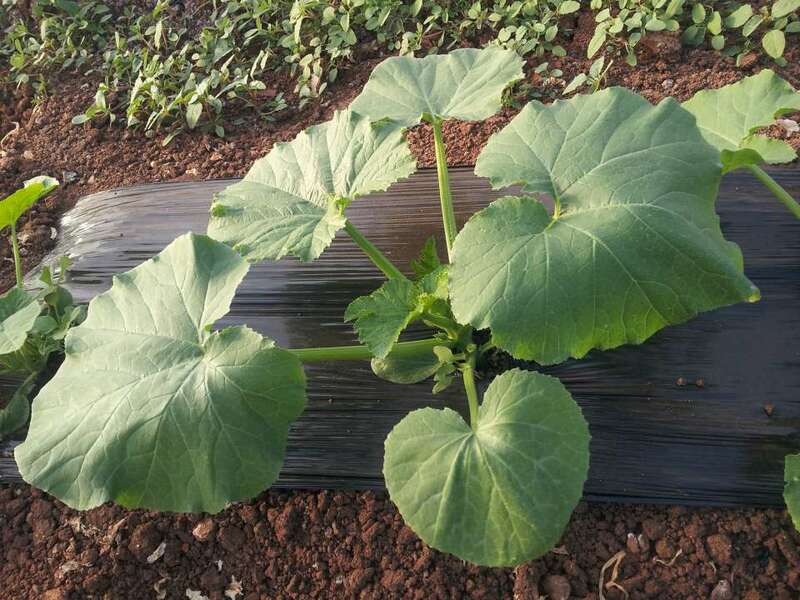 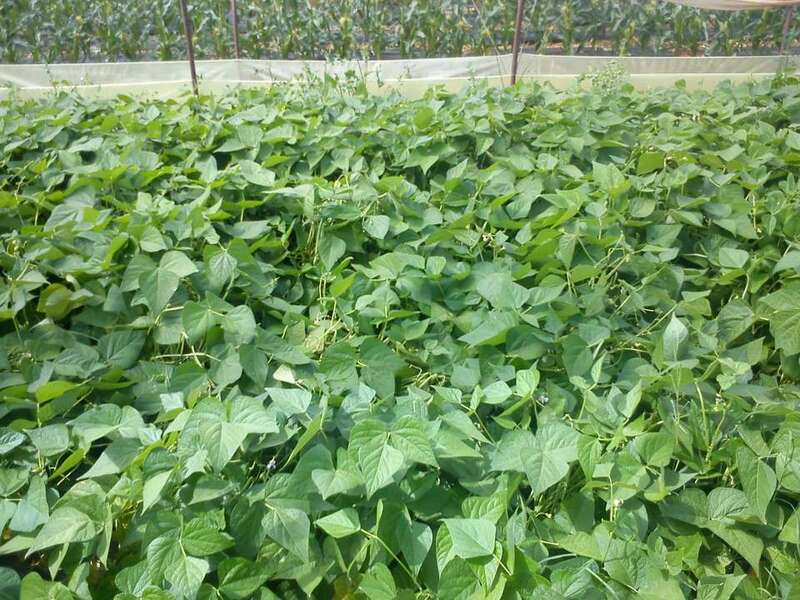 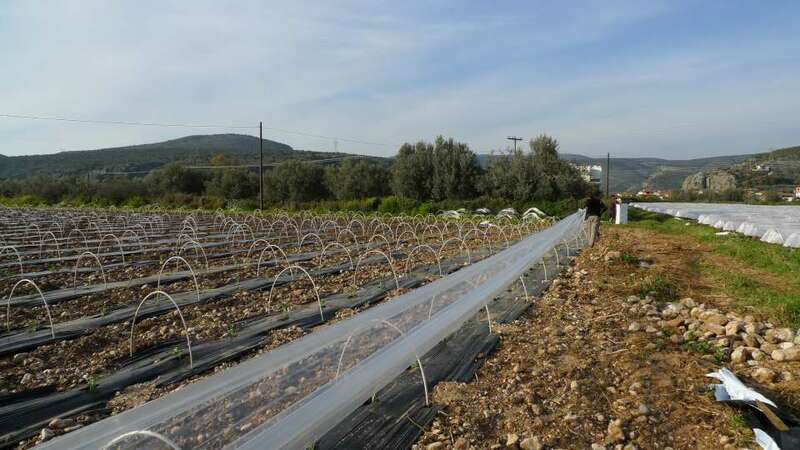 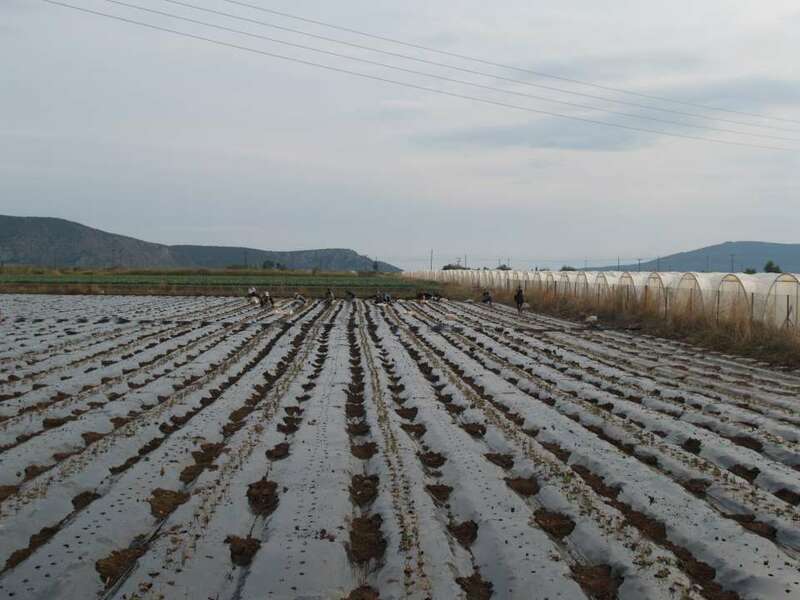 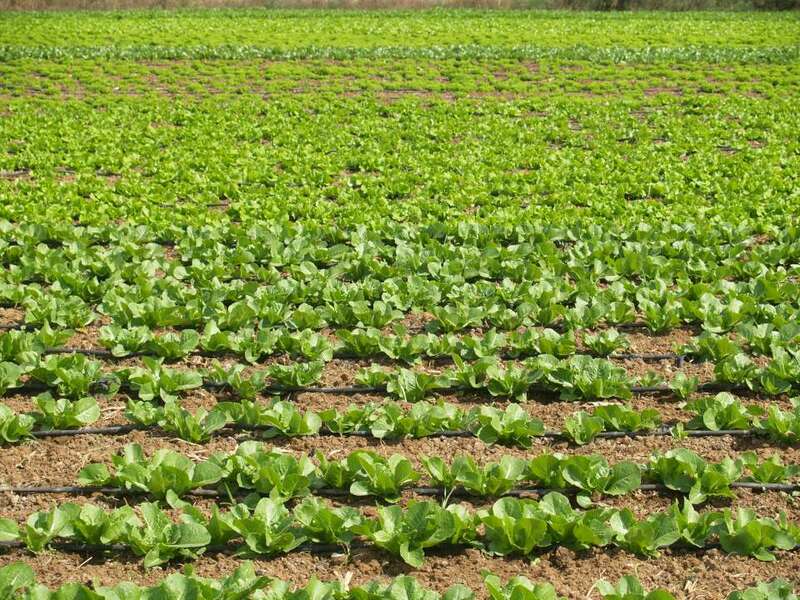 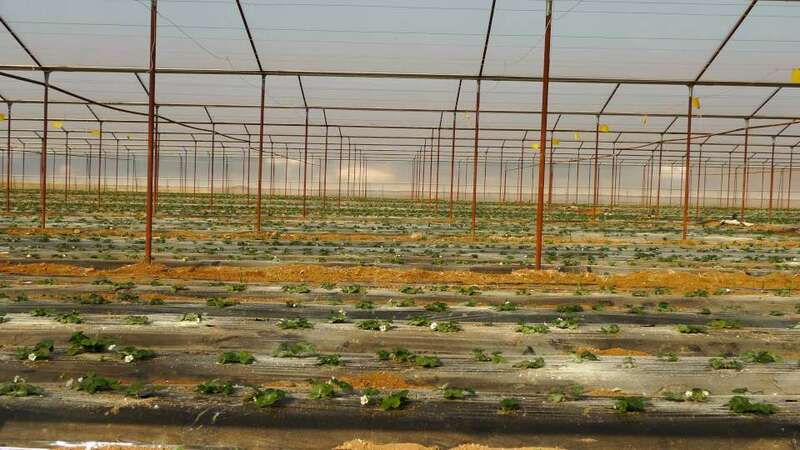 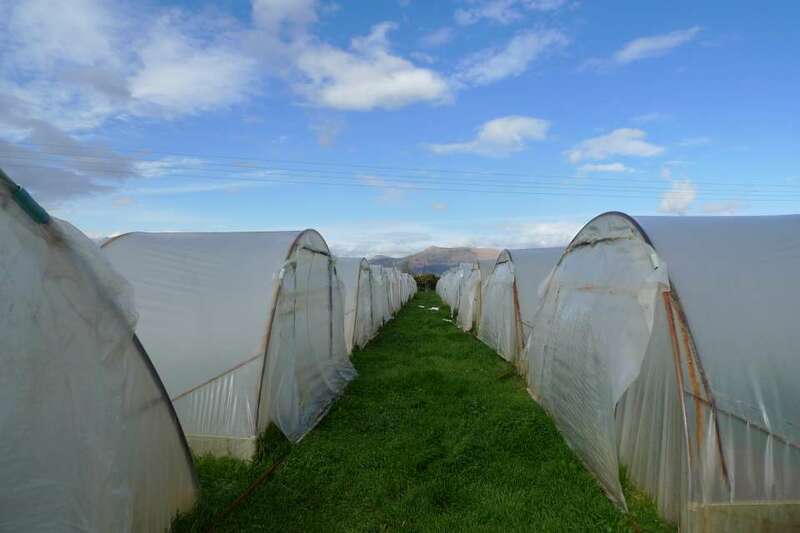 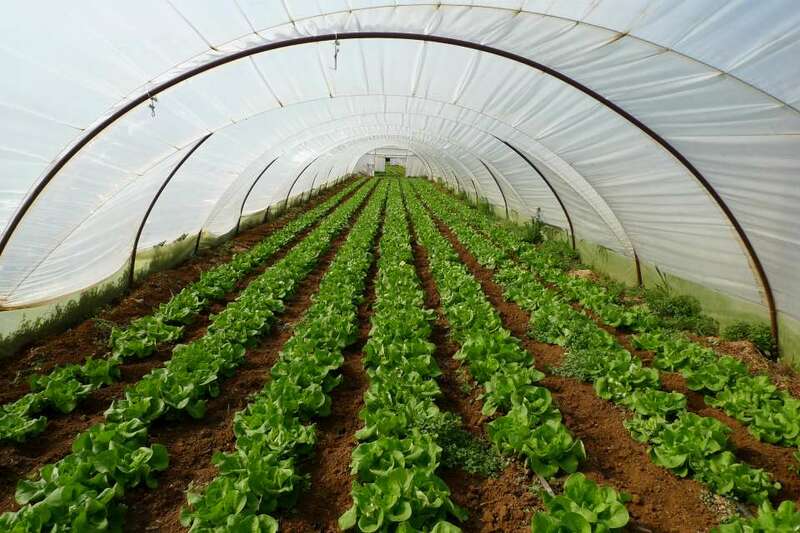 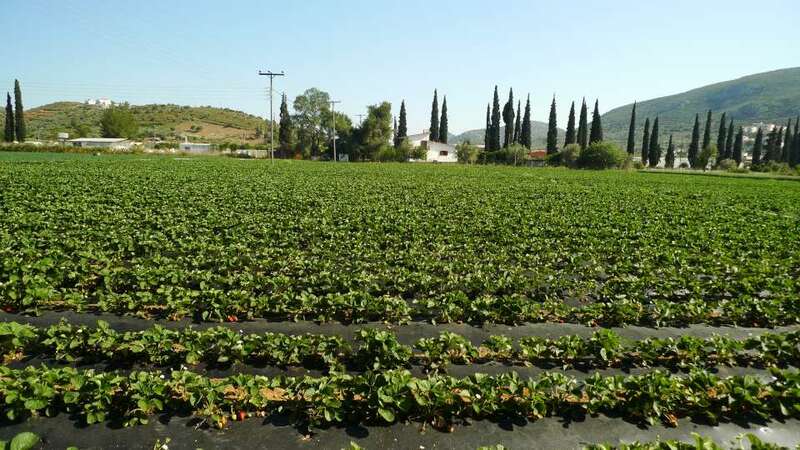 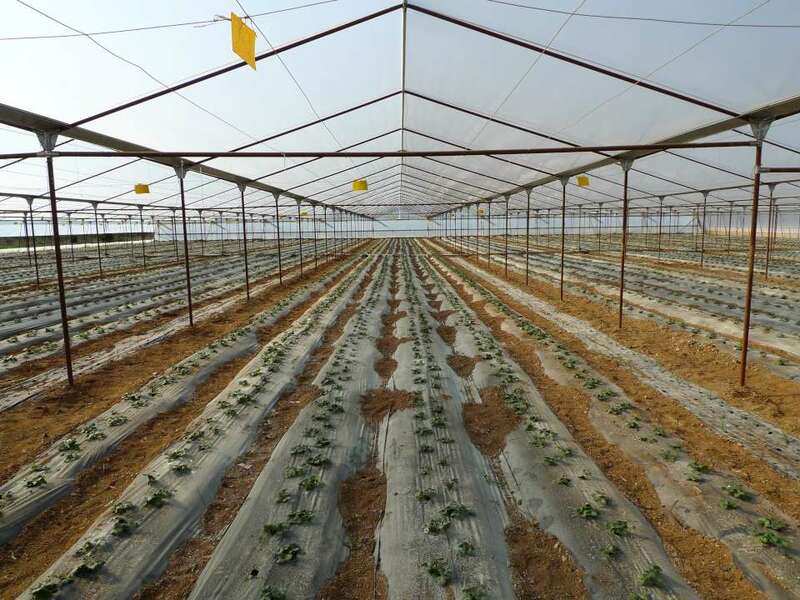 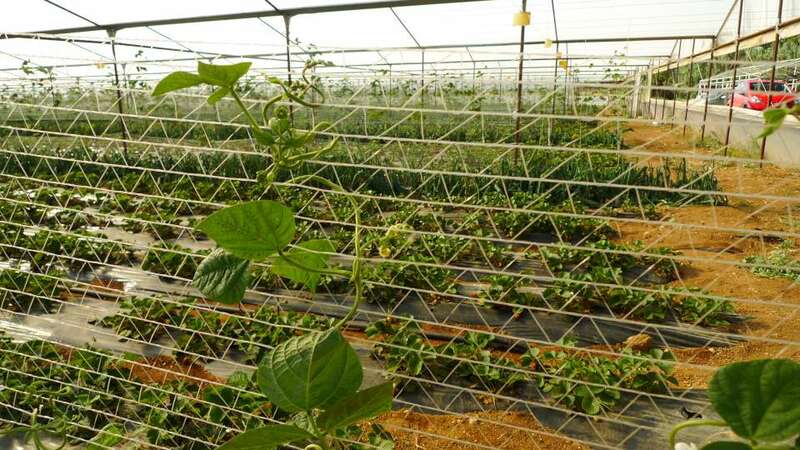 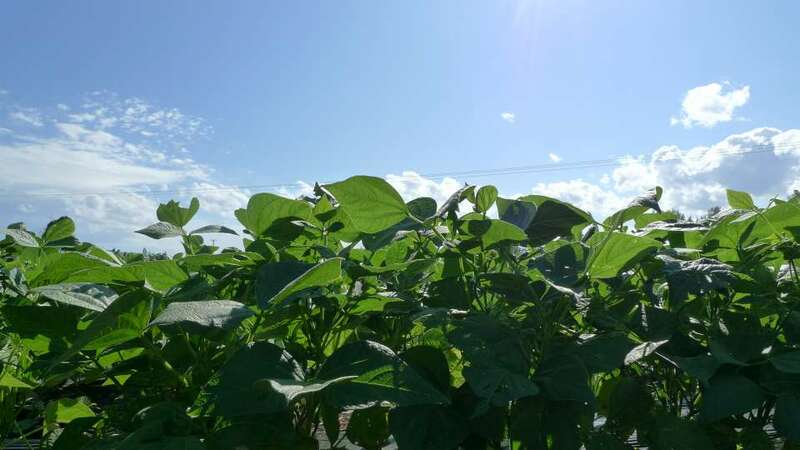 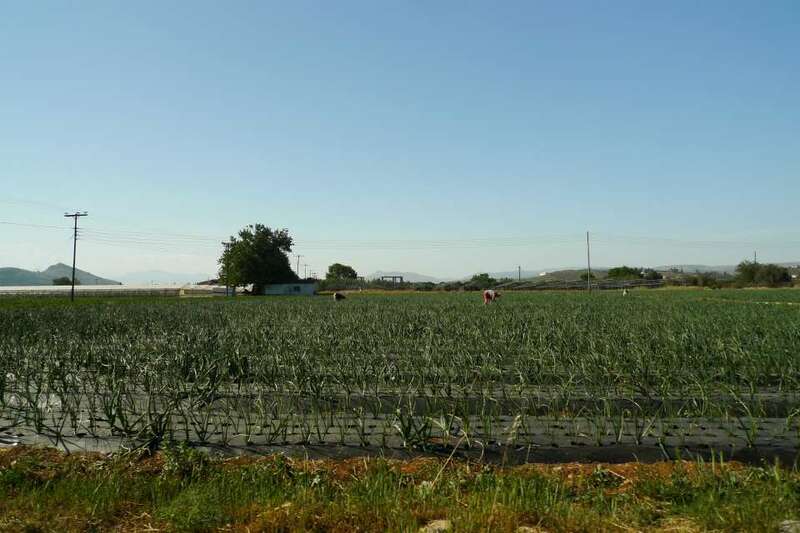 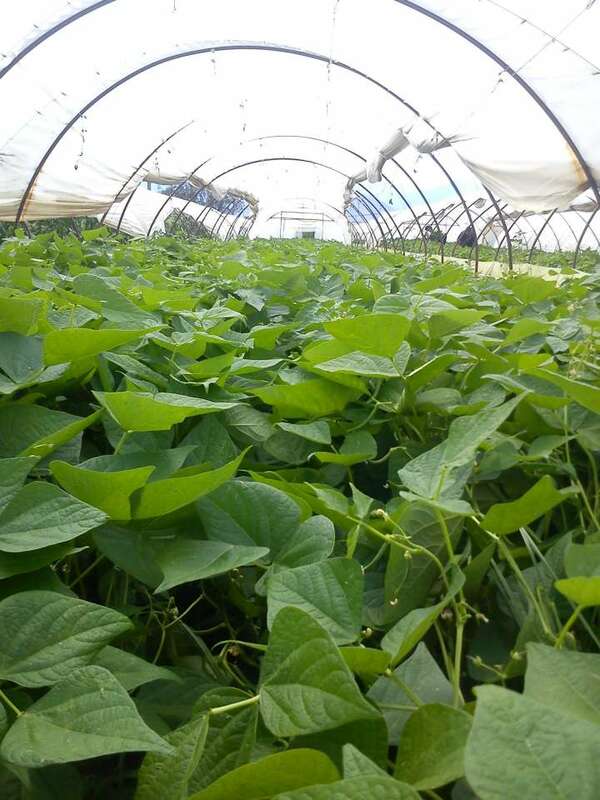 There are also 46 acres of greenhouses located in Argolis (close to the villages Iria and Argoliko) where a wide range of products is grown such as strawberries, melons, watermelons, potatoes, cabbage and many more. 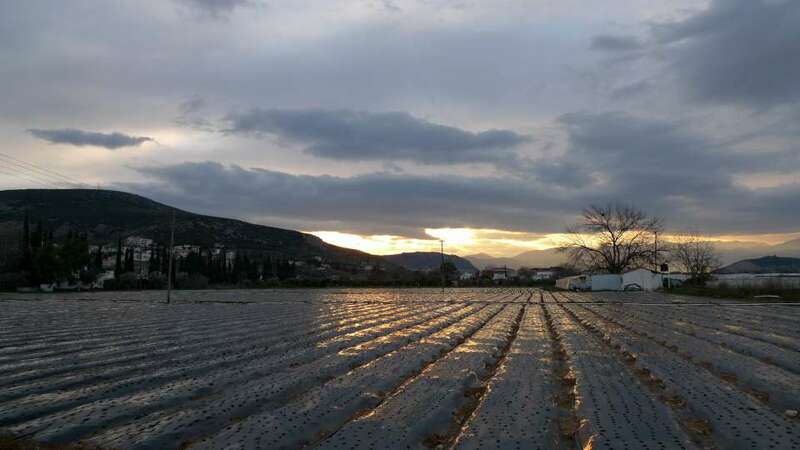 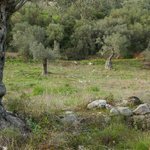 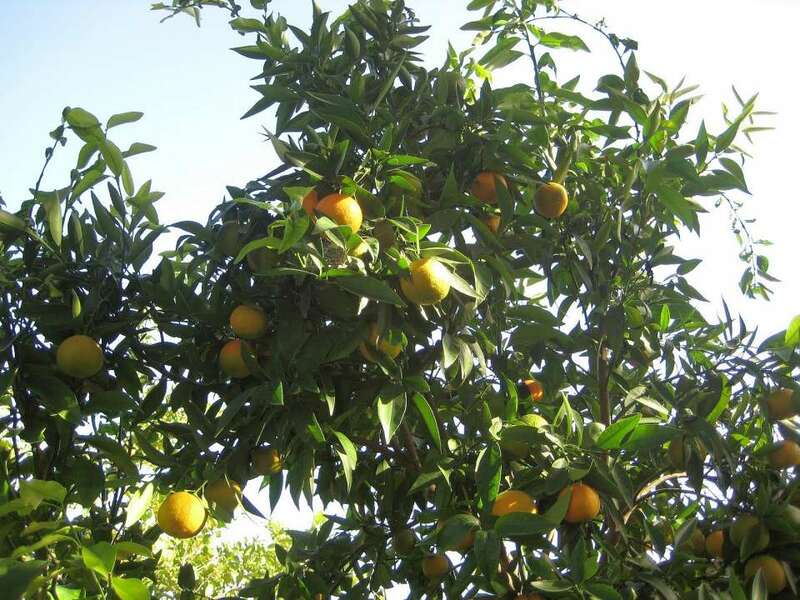 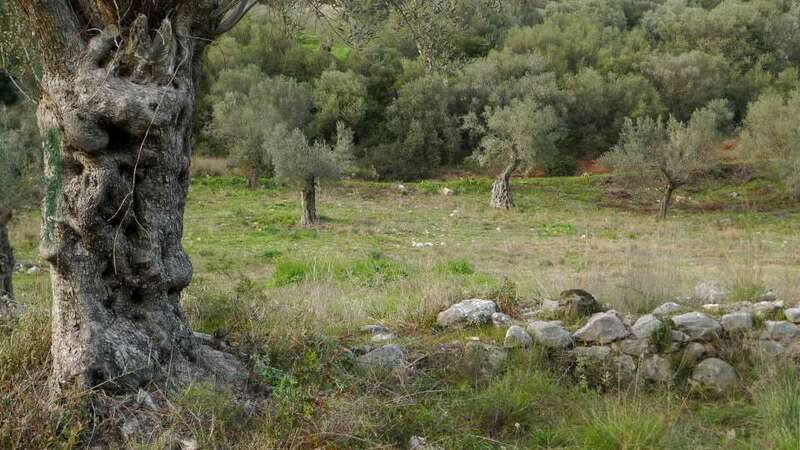 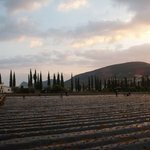 Our company’s orchards are located in the village Argoliko, in the exact same area where, before the Second World War, the first ever orange trees of the “Merlin” variety were planted in Greece. 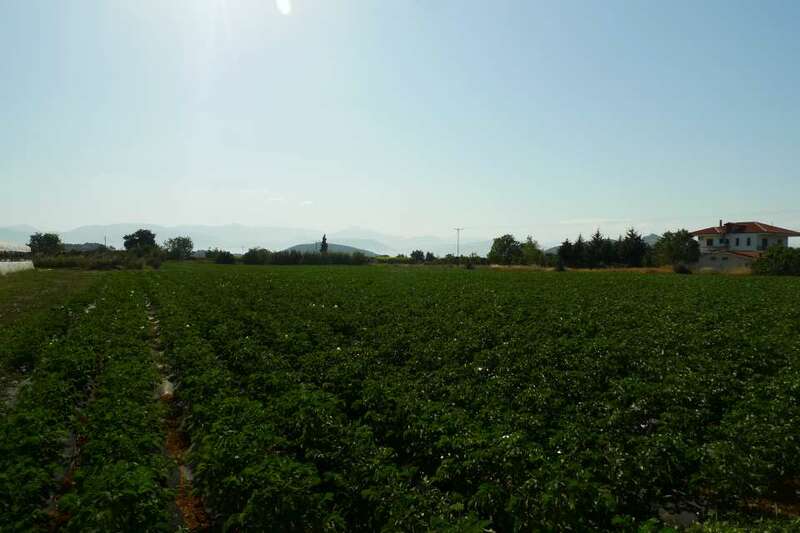 The plain that for the last 30-40 years ago is considered as the most fertile field in the country and once was capable of supplying the whole Greek territory with fruits and vegetables, is where we grow deep red, juicy tomatoes, delicious potatoes and many more vegetables in the traditional organic way. 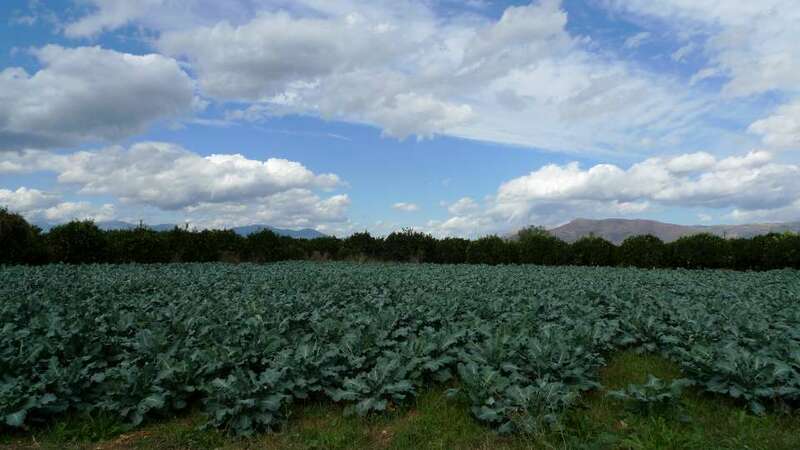 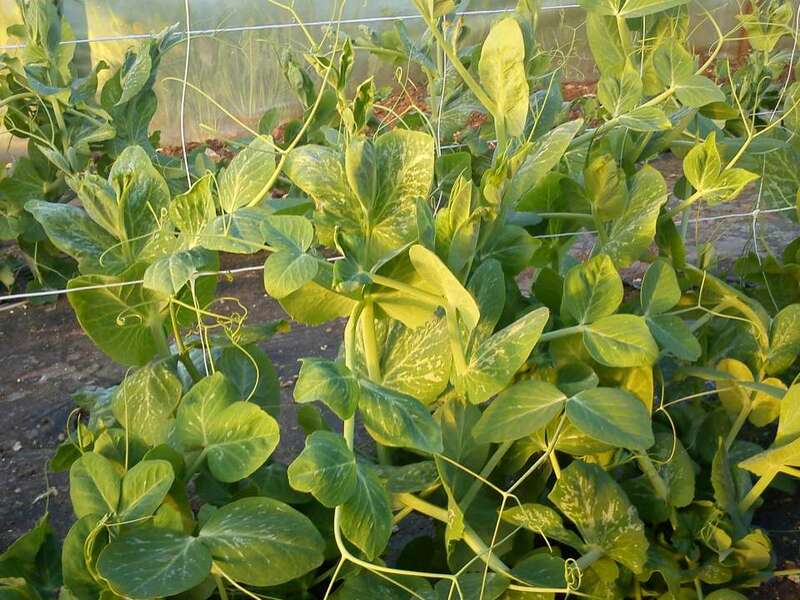 In Arcadia, in the summertime, is where we grow tasty mountain vegetables. 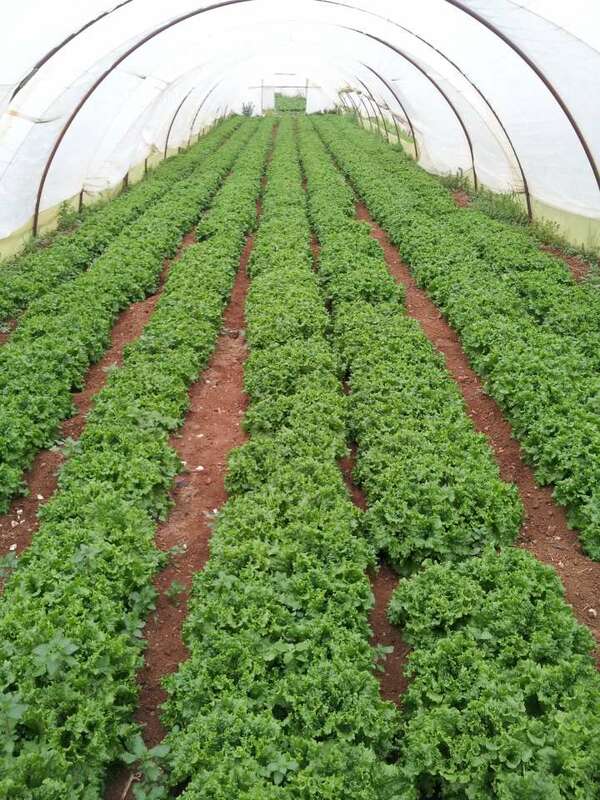 Since 2008 the growing area of our company was extended and since then pulses, potatoes, carrots and new cereal products covering modern dietary preferences are grown.